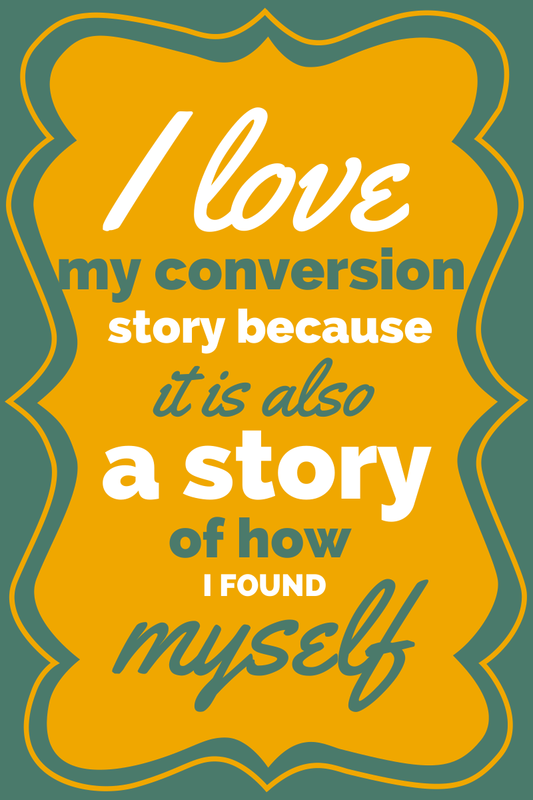 Thanks to our wonderful hostess Jen at Conversion Diary! 1 - You are loved. 3 - Because we try to do meatless Fridays year long, I like to go meatless on Wednesdays during Advent and Lent. This year I'm excited to be incorporating the recipes from Catholic Relief Services' Rice Bowl into our meal plan. The recipes are from countries that benefit from the CRS aid and they are a great way to reiterate to myself and my kids that the money we are giving is going to help real families. Isn't this scarf fantastic?! A map! Of Middle Earth! I love it! It's by an Etsy shop called Nerd Alert Creations. 5 - Recently one of my very best friends was home visiting. She's a Sister of Life and so we don't get to see her as much as we'd like. My family was invited to dinner at her house (they're Lebanese - oh the grape leaves! the kibbeh! the cauliflower stew with the name I couldn't pronounce! oh the carrot cake! What? They're American too.) Anyways... Travis and I told the kids we were going to their home for supper and Ben said, "Can I take my shoes off there?" It's the little things that matter in life. 6 - Our house is for sale again. Anyone wanna buy a house that a miracle baby was born in? To make it look even better than before we did a few little spruce ups around the house. We also tried to make it scream LENT a little less. I bought a new lamp and clock for the dining room. I also thought it was finally time to repaint this hand-me-down end table. I wanted something bright and bold since most of the living room is shades of tan and brown. On an impulse I picked purple. I'm not sure if I like it. L asked if I would repaint it after Lent, which made me laugh. I think I might though. I think I'm going to try teal next. But so much for making the house not too Lent-y. Did you hear about the really cool thing happening at our house and in Rome right now? If you didn't here's a whole list of interviews, news coverage, and blog posts that can update you. Thank you to everyone for joining us in celebrating! Please continue to pray for the cause and let us all keep our focus on God. He healed my son and the only reason the Church lifts up saints for us is so we can know, love, and serve God better. I adore the purple! I want to paint purple things now! One of my best friends is a Sister of Life (Sr. Giovanna Mariae)!! Did you go up to CT for final vows this past August? That would be crazy cool if y'all did too. I've been following the story of your little boy. What an amazing miracle!! We will pray for the cause! "Lydia asked if I would repaint it after Lent"
Ha! I love this kid. Where did you get the clock?? Lydia just made me laugh out loud! And I think the purple looks great! I love the purple table but purple is my favorite color! I now need to find a piece of furniture that I can paint purple. 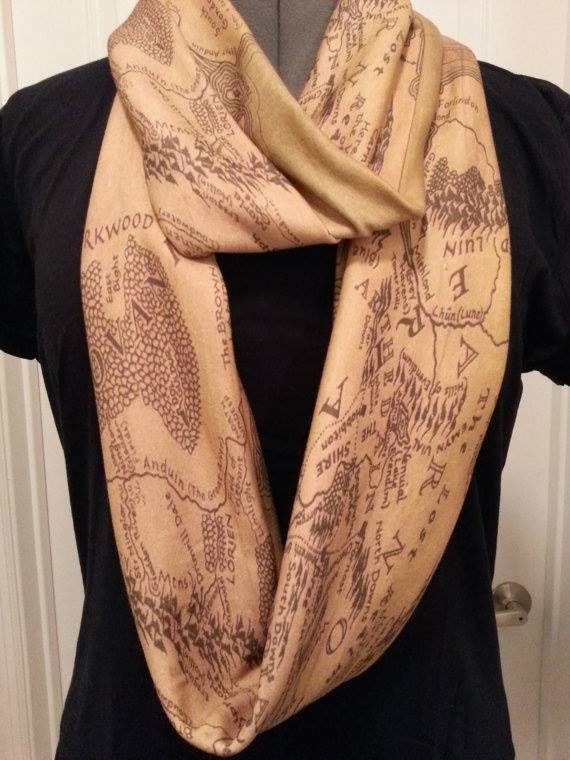 And middle earth scarf? Shut the front door! I'm putting that on my birthday wish list. EAT ALL THE LEBANESE FOOD!!!!! i just found decent middle-eastern food here and i think i eat my main meal of the day there sometimes. I don't think I've ever had Lebanese food. I like the Wednesday idea, we are in the same pickle. So I usually do soup on Lenten Fridays, to make them noticeable. I like the purple table. But I also really like teal. I'm counting that lamp in #6 as my first owl of the day. I like the purple! I've been wanting to paint Lucy's rocking chair in a bright color, I just haven't picked it out yet. You may have answered this before, but what do you tell James about the miracle? Do you think he will ever feel pressure to always act like "a miracle" as he grows older? How do you think this will impact his life as he grows up?